Give your home a cool, green glow with these green & White LED Icicles. 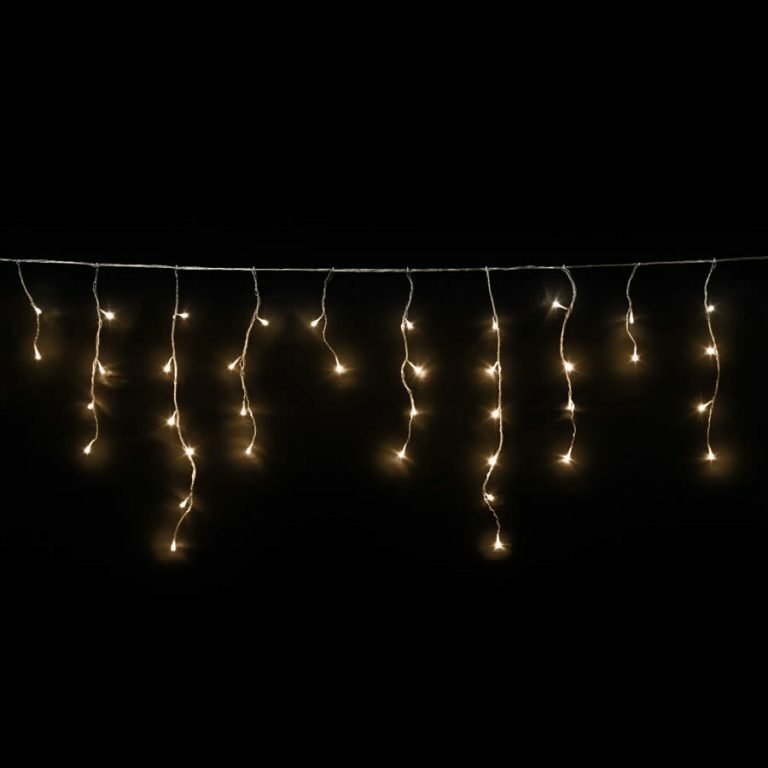 Each 10-metre length of icicle lights contains numerous green bulbs that form the look of frosty icicles hanging on the edge of your eaves, windows, or home this holiday. 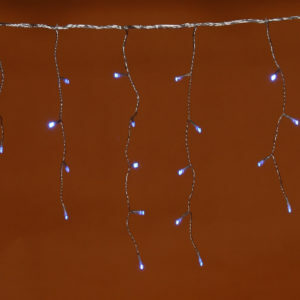 These lights are affixed to a clear wire so it doesn’t matter what colour your home’s interiors or exteriors happen to be, these lights will merge seamlessly. Enjoy the long-lasting illumination of these lovely green Christmas lights, as they light up the path or walkway to your home for any unexpected guests. 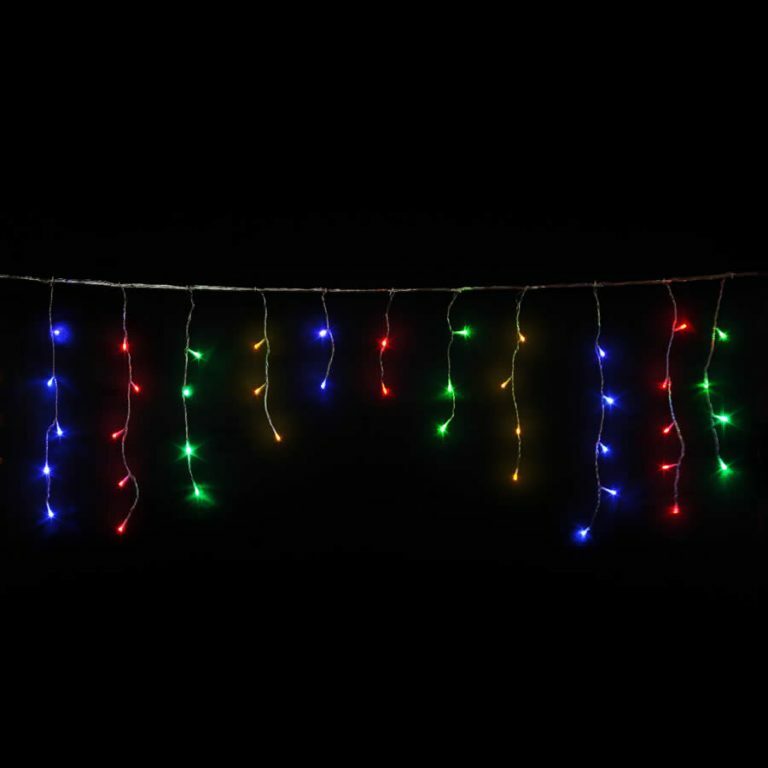 There is something so festive about the rich colour of green, especially when you create a lighted display implementing these quality icicle lights! Consider using these inside the home on a doorway, or above the mantle to echo the colours of your tree, decor, or other accents during this special time of year.